Aveda's new botanical therapy salon treatment improves the condition of dry hair by up to 86%* and damaged hair by up to 84%*. Using plant micro technology it gets to the root of healthy hair. This intensive treatment includes a scalp and hair analysis, balancing-touch massage, shampoo ritual and stress relieving hand massage. Colour (does not include a blow dry with a stylist. We recommend booking one when you make your appointment, however there will be no charge for a blow dry if performed by an Assistant). Aveda Full Spectrum Hair Colour immerses hair in 97% naturally derived formulas for our permanent colour and 99% naturally derived for our Deposit only Semi Permanent Colour Treatment. Drenching each strand in Sunflower, Castor and jojoba oils to maintain the condition of hair and deliver exceptional shine. Our patented green tea technology helps ensure the most true to life tones. Treat a friend or loved one… Redeemable against any hair service or product. Certificates are valid for six months from date of purchase. We are happy to post/courier the gift certificate. Please contact us for details. Students receive a £5 discount off any cut and blow dry service (Monday to Thursday Only) on production of NUS card at time of booking. * All technical treatments require a skin test 48 hours before your appointment. 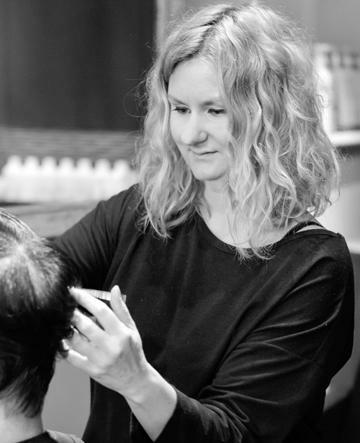 Lisa is passionate about Aveda colour and Bridal Hair and has over 20 years experience which she shares with the rest of the Team. Joining Sloanes over 10 years ago Lisa designs and manages all Sloanes photo shoots and productions. Out of salon Lisa can be found kayaking, surfing or swimming! 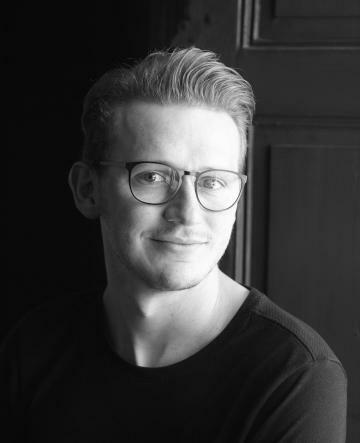 Ben joined us in 2015 with over 8 years experience. Ben has worked with Aveda since the beginning of his career. He is passionate about the brand and its amazing hair colour system. Out of salon Ben can be found hanging out with Sons Oscar and Zac or practicing Karate! 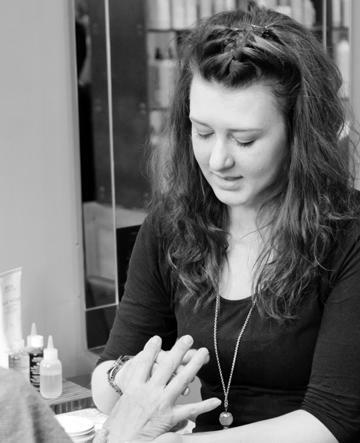 Clare has been with Sloanes for 4 years and originally trained with Toni and Guy. She has recently returned from taking a break to have her Baby Arlo and currently works on a Monday, Wednesday, Thursday and Saturday. 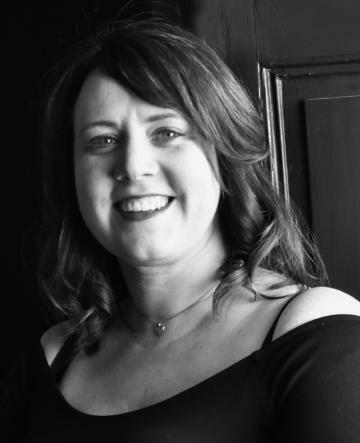 Ashleigh has been with Sloanes for 4 years and was educated in salon by Ellie and at the Aveda Academy. 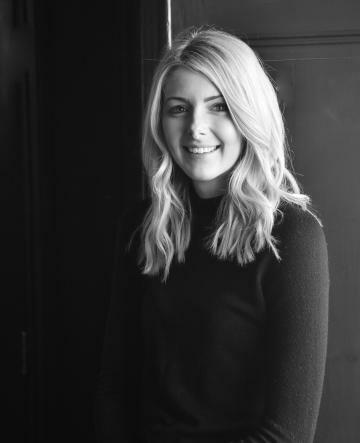 Ash is a great asset to the team, working in both Salisbury and Shaftesbury Salons. 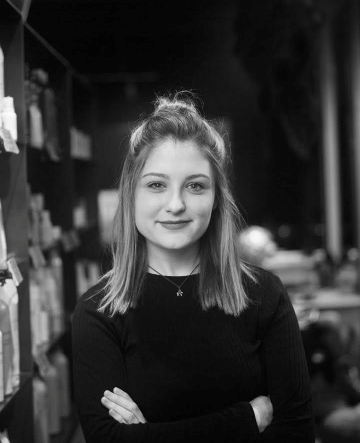 Jade has been with Sloanes in Shaftesbury since its opening in 2011 and is showing great promise in becoming the next salon Stylist. She has a natural talent for hair up and styling and has a real passion in this area. Out of salon Jade can be found walking Hugo the Pug or eating chocolate! 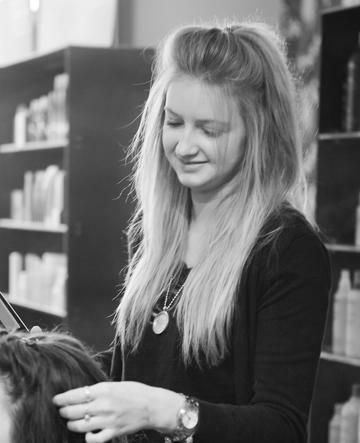 Joni began her career journey at Sloanes just over a year ago and has recently graduated to become a Stylist. Joni is a real talent with real passion for what she does. When Joni isn't in the salon she can be found rehearsing for her latest production or band. Corey is right at the start of his training journey and we are looking forward to sharing his progress. Corey is great at Aveda rituals and ensuring your experience at Sloanes lingers long after you have left. 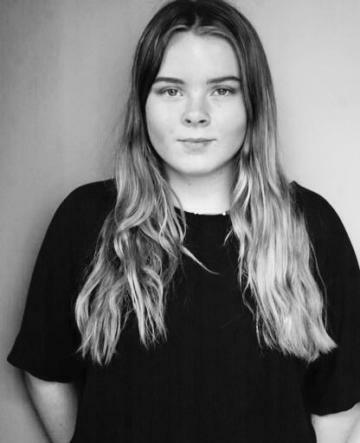 Our lovely Evie is currently studying and works in the salon with us on Saturday and through the school holidays. Evie is great at making our Guests feel relaxed and welcome.